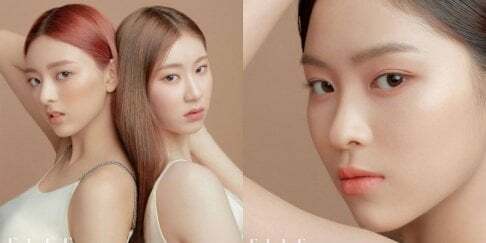 Choi Ji Woo released gorgeous photos from her wedding. 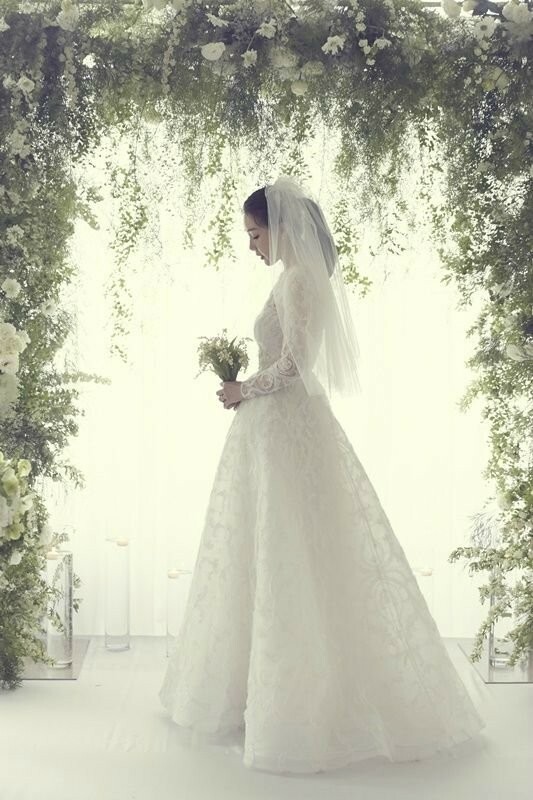 Hours later, Choi Ji Woo's label,�YG Entertainment, shared official wedding photos and stated the private wedding successfully drew to a close. Through the agency, Choi Ji Woo also said, "We will respect and be considerate of each other and live happily. I'll always remember the love you guys give me and will work hard to show unchanging, good side of me as an actress."